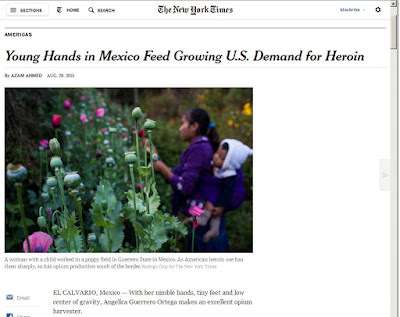 Botanical Accuracy: Dear New York Times, when will you start to care about taxonomic accuracy? 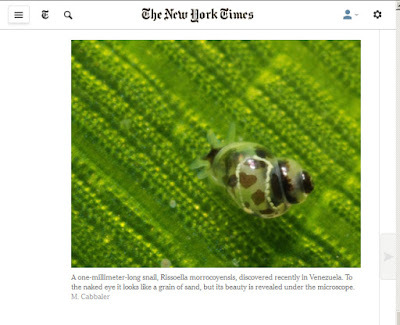 Dear New York Times, when will you start to care about taxonomic accuracy? As a subscriber and frequent reader of The New York Times, it surprises and depresses me greatly that not more care is taken in checking facts and accuracy when it comes to scientific names of organisms and how these are formatted and presented. Many of the problems and inaccuracies that we see in publications, media, and in web content are perpetuated by The New York Times, a publication that prides themselves in correcting any factual error, however how small. But for taxonomic errors, they do not. 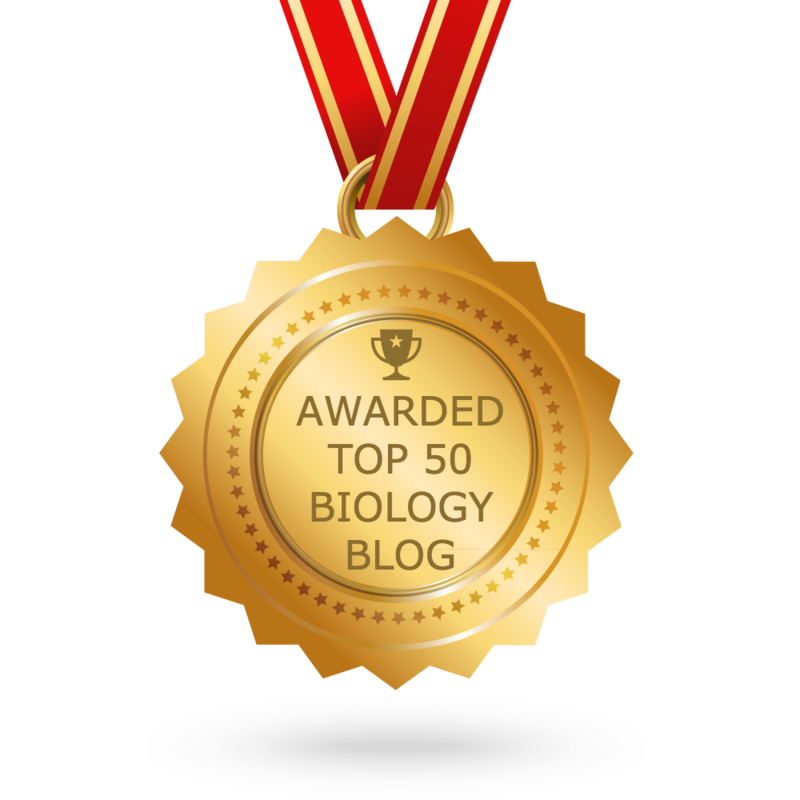 There are exceptions of course, such as Carl Zimmer's writing, but overall a general taxonomic fact checking is lacking, especially outside the Science section. A the recent article in the Travel Section about the island of Runmarö in the Baltic archipelago featured entomologist Fredrik Sjöberg (NYT Sept 4, by Stephen Heyman). 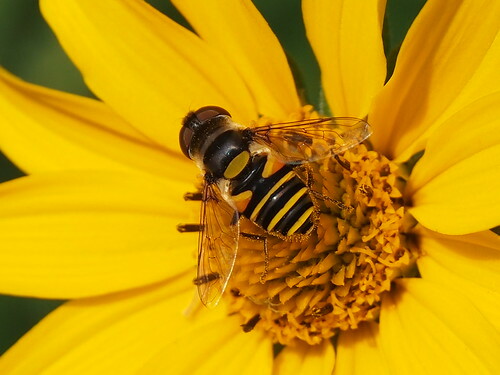 In the article, his study group, the hoverfly family Syrphidae, is consistently and erroneously written as syrphidae. "Fredrik is exclusively interested in this family of insects, syrphidae, which is distinguished by an uncommon flair for disguise." Unknown species of a hoverfly of the insect family Syrphidae, from New Jersey, USA. Spelling Syrphidae as syrphidae is like spelling the entomologist's name as fredrik sjöberg, writing Oprah as oprah, or New York City as new york city. There are a few exceptions of people that choose to spell their names without capitalizations, like bell hooks. But in the science world, nobody ever spells this without capitalization. Capitalization is not optional for the scientific names for families, orders, and other higher ranks of larger groups of organisms. Why would NYT choose not to follow the scientific set standard? The International Code for Zoological Nomenclature has very good, clear advice for how taxonomic names should appear in popular media, see this link. Headline of Homo naledi story in The New York Times. 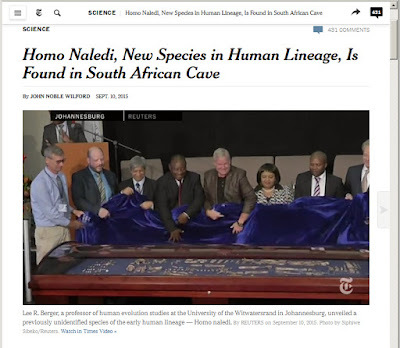 The new species of the genus Homo (our own genus), is called Homo naledi, but The New York Times capitalizes the word naledi in the title (presumably due to their editorial style using Title Case capitalization in headings). In the text of the article, the name is written as "Homo naledi" (with correct capitalization) throughout. The problem here is of course that the readers will think that the new species is called Homo Naledi, not Homo naledi (its true name), if they just see the title. PBS' NOVA series does it better: " Homo naledi, Superhenge, and Humankind: NOVA Next Week in Review", so of course the species epithet can be in lower case letters even when using Title Case, but that means that you need to know something about taxonomic names. It is recommended to put at least genus and species names in italics, and in scientific literature this is nearly always done and for a good reason. This is a lot easier today when books, magazines and newspapers are no longer typeset, but run on digital presses or completely provided as online documents. As far as I can tell The New York Times never put any species names in italics. However, they do use italics for other items in the papers, such as identification lines on published letters to the editor (see question and explanation here), so it is not a technical decision but an editorial one. To highlight the value of taxonomy and science, and to clarify the proper use of taxonomic names for organisms, it is highly recommended to put all species names in italics when you can. Article about opium poppy harvest in Mexico in The New York Times. Bulbs grow in the ground (usually), they formed by fleshy leaves on a very short stem at the base of a plant (Wikipedia has a good description). What is harvested on the opium poppies is the gummy sap that is oozing out of the fruits, the capsules, when cut. In the printed version, one photo caption by New York Times also used the word 'pods', which has no precise botanical meaning. Would you call the tail of an elephant its trunk? This is the same kind of mistake, and it is a ridiculous one to botanists and gardeners and generally educated people. 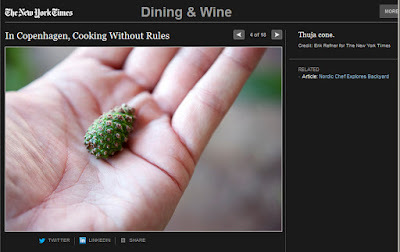 An earlier post on this blog featured the mistakes published in the review of the world-class foraging restaurant NOMA in Copenhagen (July 6, 2010, article by Franz Bruni). The New York Times was notified that one of their photos of pine cones was incorrectly described as 'thuja cone', and with thuja being a toxic species, this was a mistake that certainly should have been corrected. It was not. It still features a pine cone listed as a thuja cone (see screenshot from today below). Not only are these two different species, they are also different genera and in different families. I doubt that Rene Redzepi serves his guests potentially toxic thuja cones. 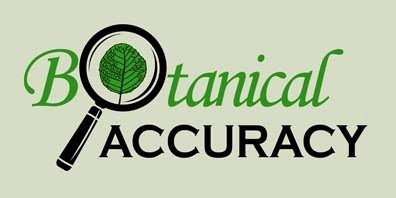 Why does taxonomic accuracy matter? And that right name is the name of the species, the family, the organism's part, and so on. We are 100% dependent on other species for our survival and future, and the taxonomic sciences make it possible to study these, be it microbes, parasitic diseases, edible plants, or pollinating insects. The essay by Helen MacDonald in The New York Times (June 19, 2015) fantastically describes what happens when you can put words to the world around you, in this case using field guides. You start to see things, remember things, care about things, and love things, and these things, be it forests, flowers, bugs or birds, are things that matters to humanity on large as well as personal scales. Names matter a lot. The New York Times has a great opportunity to be a model and leader in public education about biodiversity and taxonomy among newspaper media. It is not that hard, and it is something that is desperately needed in the US. Spell and format the scientific names correctly, actually describe what a hoverfly is in an travel article, do not publish an image saying a toxic plant is edible confusing foragers and foodies, know what plant part you talk about, and so on... Start being the standard for other media in the field, please. I think that the sloppiness shown in The New York Times when it comes to morphology and species taxonomy would never be accepted when it comes to historical facts and names related to people. For scientific facts this doesn't seem to matter to the editors, since fact-checking is lacking and pointed out errors persist and are not even corrected. It would be very easy for The New York Times to contact a couple of biologists well-versed in taxonomy and systematics within their fields, hire them to be on call, and have them fact check all articles mentioning or showing species and organisms, regardless of newspaper section. Scientific accuracy is of course needed in areas like travel, food, agriculture, and political news too; species do not stop to exist outside of the Science section.